One of the many blessings of Australia's wine regions is that very few of them are located more than an hour or two from major cities. Heading to Sydney, Melbourne, Adelaide, Perth? No problem, it's still possible to take a mini winecation without extensive planning or itinerary reshuffling. While we would always recommend two or three nights to take in the beauty and personality of a wine region, we recognise that this is not always possible. 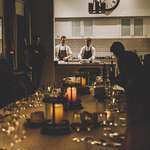 Whether you have a only one spare day on your holiday itinerary, fancy a jaunt out of the city but need to be home by tea time or just fancy a really extravagent lunch, here are some Ultimate Winery Experiences that, including travel time, fit neatly into a single day...and better still, transfers can be arranged so you can take full advantage of your time in wine country. 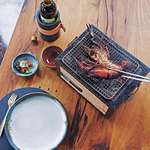 The Hunter Valley lies just over two hours north of Sydney and, if you're up for a long day, is a viable option for a day trip. To really maximise your time and fabulousness however, may we recommend the Audrey Wilkinson Behind the Scenes Premium Experience with heli-transfer from Sydney Airport. 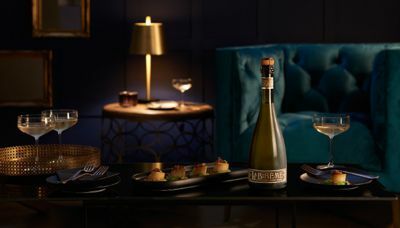 In just 45 minutes you can be heading beyond the cellar door to enjoy a behind the scenes tour and tasting followed by a 4 course lunch and matched wine at Hunters Quarter, you'll return to Sydney clutching your personalised wine bottle, signed by Audrey Wilkinson winemaker, Jeff Byrne. The Yarra Valley is only a half an hour drive from Melbourne CBD yet has the ability to make you feel you are nestled in nature, far from the pace of the city. 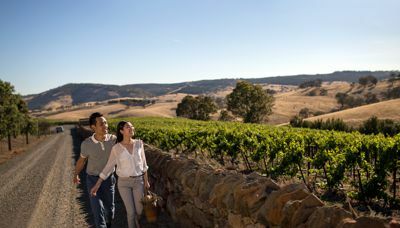 Famous Yarra Valley pitstops - Healesville Sanctuary, De Bortoli Wines and the Yarra Valley Chocolaterie & Ice Creamery have created the perfect Yarra Valley one day itinerary. Your Wine and Wildlife package begins at the iconic Healesville Sanctuary, one of Australia’s most loved tourist attractions and the best place in Victoria to see and interact with native Australian wildlife in a stunning bushland setting. 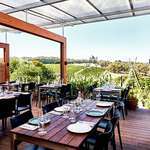 Next, after a leisurely 20 minute drive through the picturesque Yarra Valley, arrive at De Bortoli Yarra Valley Estate to enjoy a two course lunch at onsite restaurant Locale and a tasting at the Cellar Door. Round out the perfect day at the Yarra Valley Chocolaterie & Ice Creamery. 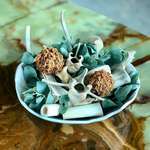 In the stunning showroom indulge in abundant free chocolate tastings and choose from over 250 handcrafted chocolate products. 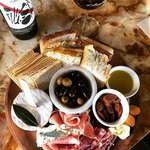 Adelaide is blessed with multiple wine regions within easy distance. 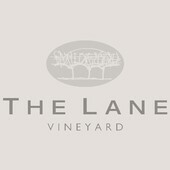 You won't even need to leave the city to enjoy an Ultimate Winery Experience at Magill Estate while The Lane Vineyard is just 20 minutes away. 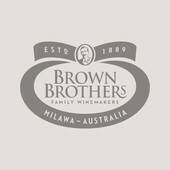 A leisurely 60 minute drive from the city is the world-renowed Barossa Valley. 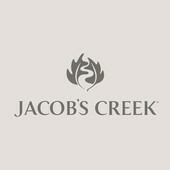 If you can only spare one day in the Barossa, we recommend enjoying some beautiful sunshine at a Jacob's Creek Cooking Class in the bountiful kitchen garden followed by lunch. 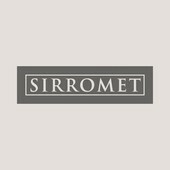 Complete your day with a stroll around the grounds and through the cork trees to St Hugo for a tasting or wine flight by the fire. Located just 25 minutes’ drive from Perth, Western Australia’s oldest wine region, the beautiful Swan Valley, surrounds the upper reaches of the Swan River. 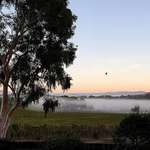 Perced beside the river, Mandoon Estate has developed a reputation as one of the Swan Valley’s best wineries and most popular destinations. On the Meet the Makers experience, take an in-depth guided tour of Mandoon Estate’s working winery with a member of the winemaking team, taste some award-winning wine straight from the barrel and discover the flavours of the onsite German Brew House as you take a tour and sample Estate made beers with the Head Brewer. 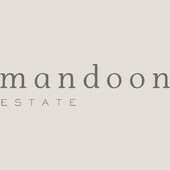 Finally, a 5-course degustation lunch awaits, paired with Mandoon Estate wines at fine dining restaurant, Wild Swan. For a truly decadent day trip, take a chauffer-driven car or private plane to Margaret River for The Ultimate Margaret River Day Experience. 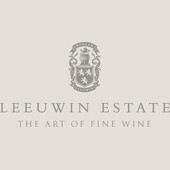 Enjoy indulgent experiences at renowned wineries Leeuwin Estate and Voyager Estate with a delicious four-course lunch before returning to Perth before nightfall. 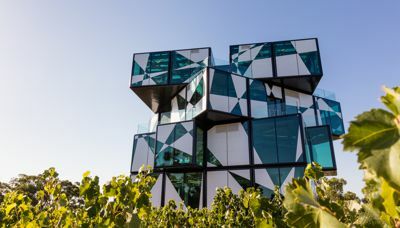 If you are lucky enough to either live or be travelling to Tasmania, both Hobart and Launceston are located on the outskirts of beautiful wine regions so you will be tripping over magnificent vineyards at every turn. 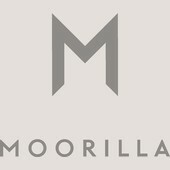 Make sure visits to Moorilla at Mona in Hobart and Josef Chromy Wines near Launceston appear at the very top of your Tasmanian check list.